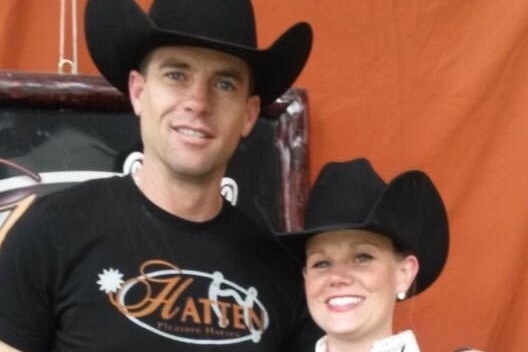 Fundraiser by Lindsay Black : Help the Hatten’s. 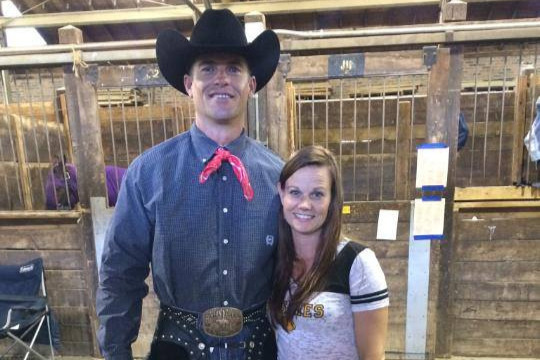 This great horse show family lost everything in a house fire the morning of 4/10. Let’s pull together and help them through this tough time. The family of 5 was able to get themselves and the dogs out safe but everything else is lost. Y’all are so amazing! Share this with your friends and their friends. We all would want the same help if we were in this situation. Friends and family please keep sharing this. Also, remember you can send donations to me and i can get them delivered. Thank you all for everything you have done. They are truly blessed with support. Thank you again to everyone who has donated. You have no idea how far your kindness is going to help this family. ❤️. Please continue to share and keep the donations coming in. They need all the help they can get right now. Its not even been a week yet and the outreach and support for this family has been amazing. Thank you to everyone who brought stuff to the paint show this weekend. We are going to get it over to the family yet today. Please continue to share this and let’s keep raising some money to help them get their lives back together.